We will work with your organization to develop customized products that are attractive and will extend your name to others. 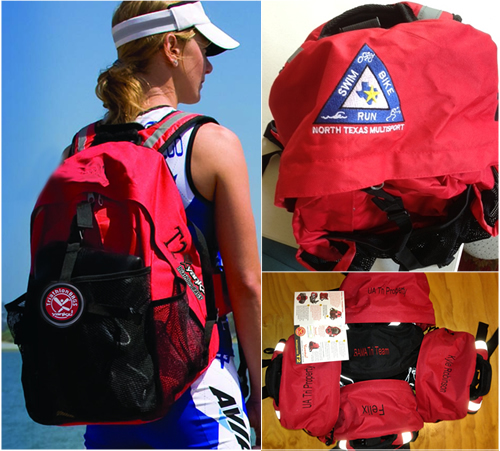 For Triathlon events, we offer a special customized T2 TriathlonBAG. T2 TriathlonBAGS come in both red and black color options. They can be custom embroidered for full color logos. The minimum order quantity for T2 TriathlonBAGS is usually 6 units. 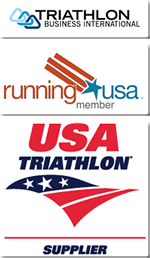 Current delivery for custom T2 TriathlonBAGS is 2 weeks.